Whether it’s LA, New York, or just right here in the south, Images brings you the latest styles, fashion, and trends for your formal. Our friendly style specialists are trained to help find you that perfect gown. Check out the latest trends and styles from Sherri Hill, Ellie Wilde, and Nox Anabel! Ask about the ties that match Ellie Wilde's Prints! 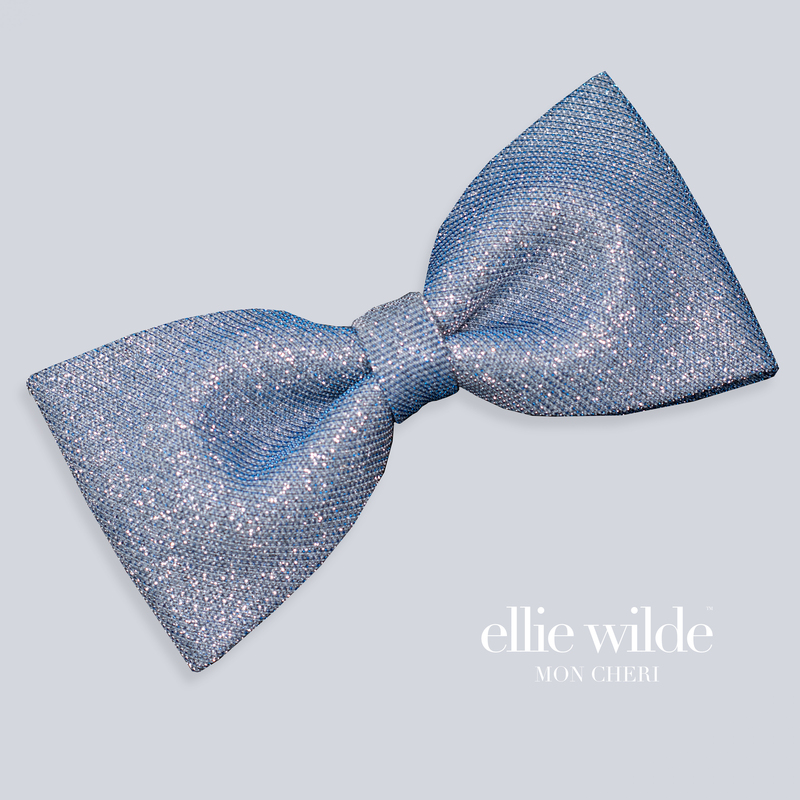 Shop Ellie Wilde In Store Now! Shop Sherri Hill In Store Now!